Edward L. Golding, principal deputy assistant secretary with the Department of Housing and Urban Development, in a piece from the New York Times, restated the agency’s commitment to struggling homeowners, and pledged to offer every assistance available to help them avoid foreclosure. 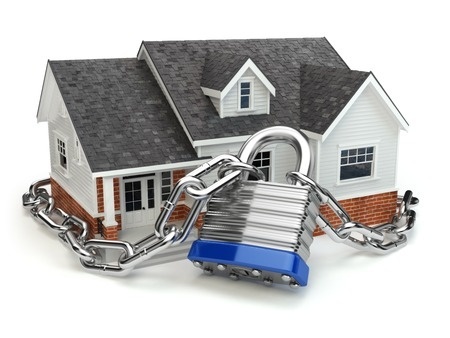 HUD has ensured that new rules are in place to protect homeowners from unscrupulous investors. More, here. 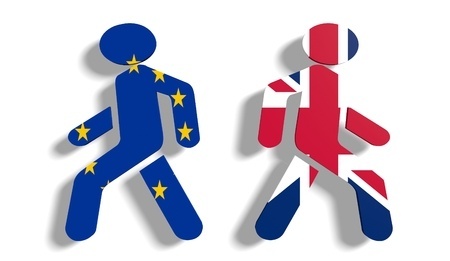 The vote affirming Great Britain’s departure from the European Union has caused major division within Britain and elsewhere, but it could have a positive impact on mortgage rates. Rates are already at 3-year lows, and experts forecast another potential decrease. More, here. Realtor.com published a list of the 20 hottest real estate markets in the U.S. for June 2016. 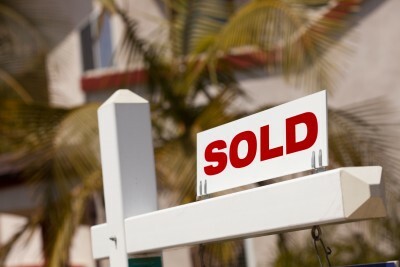 Overall, homes for sale are moving off the market 2% faster then they were a year ago. Dallas and San Diego broke into the top 5 this month, while Los Angeles and Grand Rapids, Mi. have moved into the top ten. Full details, here. Diana Olick with CNBC reports that mortgage application volume was up nearly 3% last week, compared to the previous week. This makes applications almost 35% higher when compared to the volume from a year ago. 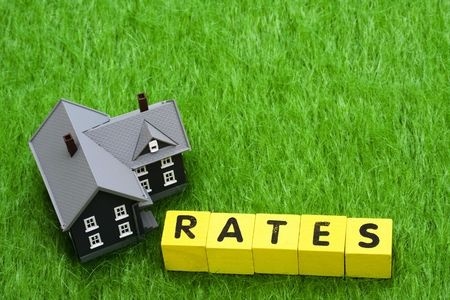 Rates remain at a 3-year-low. More, here. 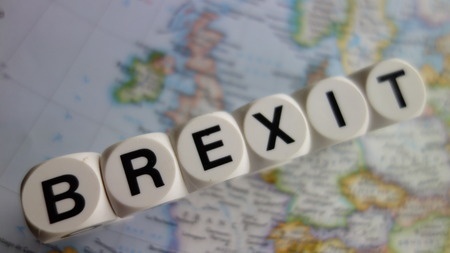 Realtor.com reports on the potential ‘Brexit’, and how foreign investors may become fierce competition with first-time homebuyers here in the States. This may only effect popular housing markets such as New York; Washington, DC; Miami; Los Angeles; and San Francisco, but may stretch to Chicago, Dallas, and Florida’s Tampa Bay. More, here. 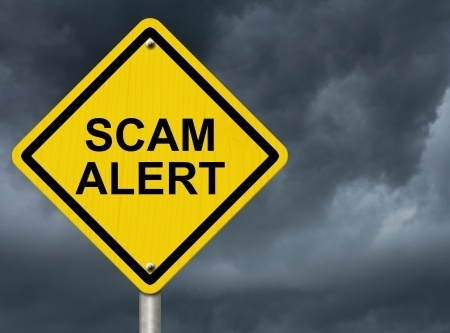 HousingWire has a piece today on a recently discovered–and quickly shut down–scam involving law firms trying to bilk homeowners who are in the process of foreclosure out of money. You can read more, here. 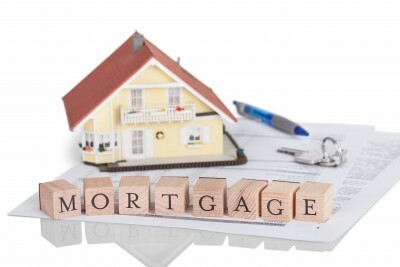 The Boston Globe reports that mortgage rates are at their lowest point since 2013, and refinance activity is up. 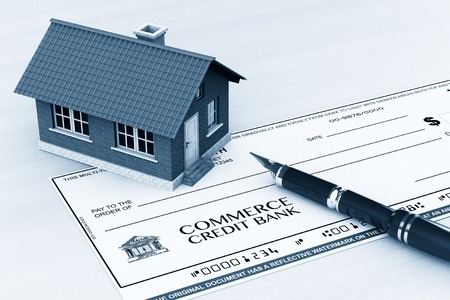 Mike Fratantoni, MBA chief economist, said ‘‘Conventional refinance application activity picked up slightly due to the rate drop, but purchase activity dropped sufficiently to cause an overall drop in mortgage application volume for the week.”More, here. CBS news has an article today on the 5 things Realtors wish buyers wouldn’t do. Yes, it is broadly generalized, but it’s worth your perusal. 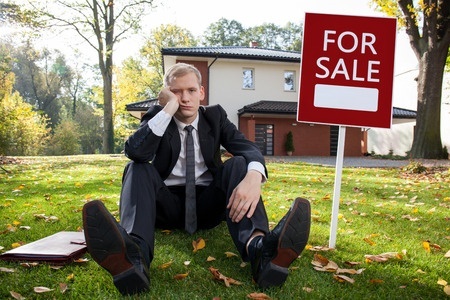 In a nutshell, being overly picky, closed-minded, slow to act, or grossly underbidding are all behaviors that Realtors begrudgingly deal with often. More, here. Bankrate has a new article about recent FHA loan guidelines in relation to student loan debt. Government-backed student loans are generally deferred while the student is in school and for 6 months after. The FHA used to exclude student loan debt from borrowers’ DTI (debt-to-income), but that has changed. More, here. Nearly 75% of students paying off student loans are having trouble buying a home. 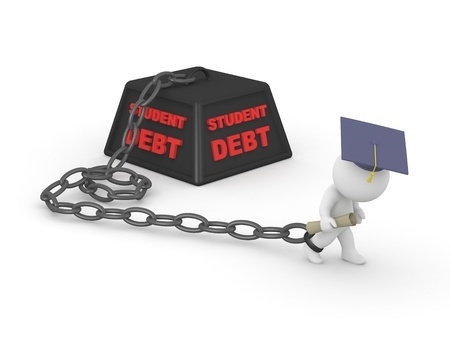 In an article published today, The Washington Post examines the financial insecurity those with student debt feel, and a recent survey that The National Association of Realtors conducted along with the nonprofit American Student Assistance. More, here.